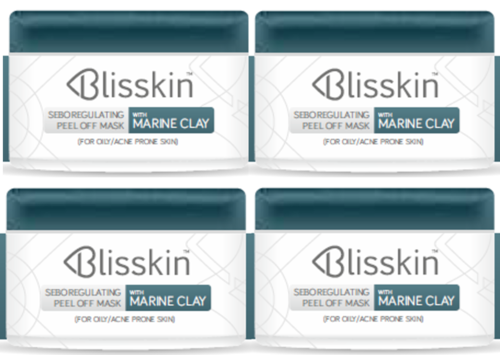 Providing you the best range of active anchoring solution, peptide, melan off peel mask, mt reoil cosmetics, bliss sebo regulating peel off mask and md prepeel ahas complex 15% with effective & timely delivery. 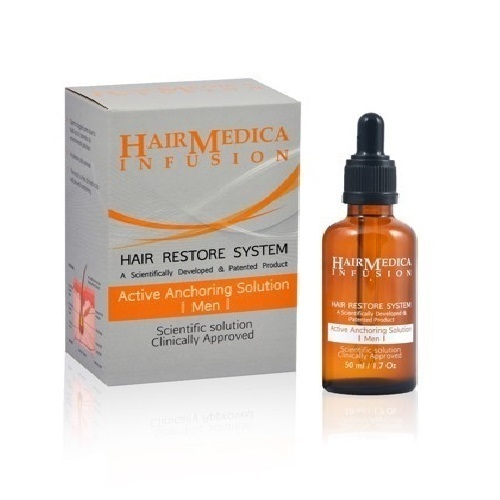 Active Anchoring Solution Effectively Removes The Dead Cells Blocked Pores. Removes Build-up And Pollutants From The Scalp. Thickens The Scalp’s Skin And Accelerates Cell Regeneration. We are engaged in offering a wide range of Skin Brightening Solution to our esteemed customers. This range of solution is formulated using premium quality ingredients procured from authentic sources of the industry, by making the use of sophisticated machinery and advanced techniques. Moreover, we are capable of fulfilling urgent and bulk requirements of our clients, timely owing to our excellent logistics support. Our range of products is appreciated by the clients for its longer shelf life and accurate composition. Actives that reversibly inhibit tyrosinase activity, stopping the dopaquinone formation. Actives that block dopatautoremase activity in the production of eumelanines (brown or black colour). 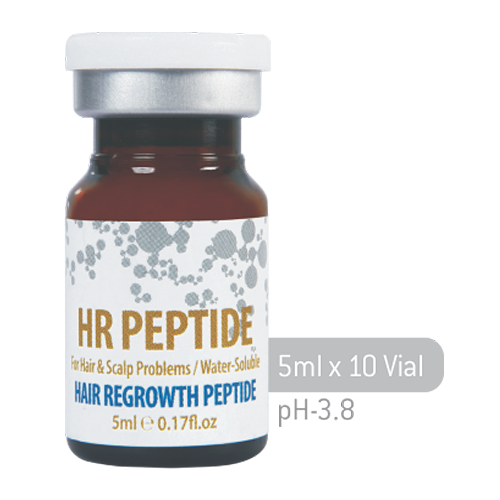 Actives that inhibit the transfer of melanosomes from melanocytes to epidermal keratinocytes, eliminating blemishes. A great natural source of vitamin C, rose hip has been used for centuries as a natural remedy in herbal teas, in syrups and tinctures. The seed of the rose hip contains a number of other vitamins, antioxidants and fatty acids that make Reoil a truly amazing natural product. With purifying, revitalizing and softening properties, this Seboregulating Peel-Off Mask unclogs pores and brings a re-mineralizing action, restoring a radiant complexion. MODE OF APPLICATION: after skin cleansing, apply in the evening on the area to be treated with gentle circular massage until complete absorption. For pre-peel treatment: once a day 2-3 weeks before the in-office procedure. 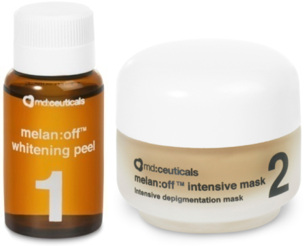 For post-peel treatment: from the 4th day after peel procedure and until next peel session. Cellular regeneration: shedding of damaged pigmented cells from the skin surface, unifying skin tone. Whitening properties : tyrosinase inhibitor. Lighten skin blemishes, revealing an even and smooth skin complexion. Collagen production, strengthening dermal matrix, erasing fine lines and wrinkles and improving skin elasticity and luminosity. Phytic Antiox Eye Contour is an Integral eye contour treatment. The secret for a radiant look: high performance nanotechnology The periocular area is an extremely fragile and sensitive area due to a series of anatomic and physiological factors. Eye contour skin is very thin and contains few sebaceous glands, so it deteriorates very easily. Furthermore, it is subject to the movements of permanently active muscles producing the appearance of expression lines and wrinkles. Over time, fluid retention in the orbital septum is increased, provoking the appearance of bags under the eyes, and the production of melanins that generate ugly dark circles. 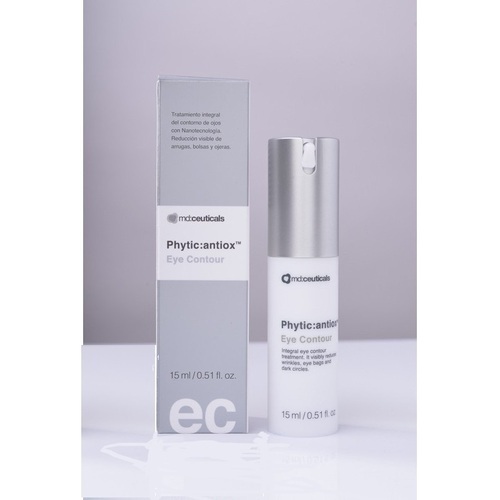 Phytic Antiox Eye Contour has been specifically formulated to treat the delicate and sensitive eye contour area. It increases skin vitality and luminosity, reducing the signs of aging removing any trace of fine lines, bags and dark circles. Thanks to nanotechnology, active ingredients penetrate easily in skin cells, getting visible and lasting results. Phytic Antiox Eye Contour fights against the signs of skin aging by combining active principles to produce effective antioxidant, moisturizing, firming, draining and depigmentation actions: Despigmentation action (Physic Acid): it stops melanin production, reducing dark circles under eyes and giving luminosity. Antioxidant, moisturizing and firming action (Coenzyme Q10, Argireline, Tocopheryl Acetate, Hydrolyzed Collagen): it smoothes and repairs periocular area, eliminating expression lines and wrinkles and leading to a visible tightening effect. It produces a filling effect, redensifying eye contour. Draining and decongestive action (Anemia Extract, Panax Ginseng Root Extract): it significantly reduces the volume of eye bags, rejuvenating the look. With revitalizing and energizing effect, it gives energy to the cells, stimulating its metabolism and inhibiting skin aging process. 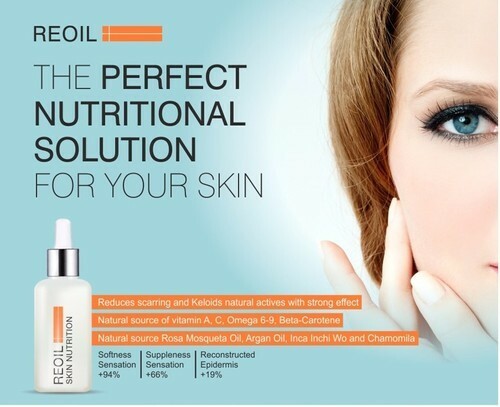 Looking for “Skin Treatment Solution”?